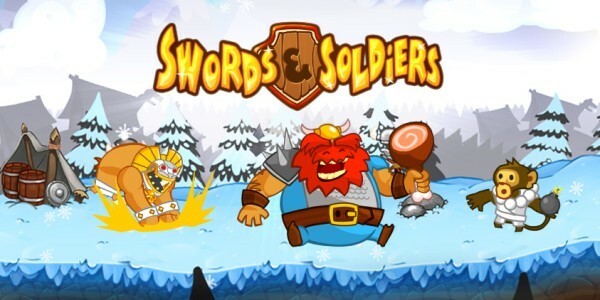 Swords & Soldiers: just one of this week’s downloadable releases! New, original games offering something for everyone! Arm yourself with the Wii Remote and take command of vast armies at the press of a button in this comical action-strategy game. Battle it out with Viking, Aztec and Chinese warriors in solo campaigns or fight against a friend in split-screen multiplayer. Enjoy classic games from yesteryear on your Wii console! As Pitfall Harry Jr., son of the famous explorer, use your acrobatic skills to explore treacherous Mayan labyrinths and battle ferocious jungle creatures, while on the search for your missing father. Fans and new players alike will treasure the impressive animation and cinematic sound effects! Turn your Nintendo DSi into a magic show and impress your friends. Shuffle Games seemingly gives you the power to predict what an audience member is thinking! To discover more about WiiWare and read about the other WiiWare games currently available, visit the WiiWare home page. The Virtual Console is a treasure trove of classic games from past consoles like N64, NES, SNES, SEGA Mega Drive, SEGA MASTER SYSTEM, NEOGEO, Commodore 64 and TurboGrafx (PC Engine) and even the arcade era! Find your favourite games from yesteryear! Click here to read more about all Virtual Console games available. Nintendo DSiWare offers an ever-expanding collection of games and applications exclusive to Nintendo DSi. 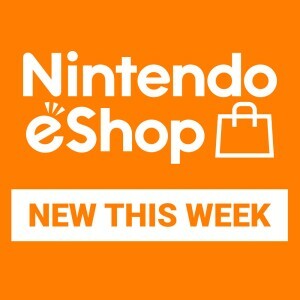 From useful applications like the Nintendo DSi Browser to bite-sized versions of your favourite games, there's always something new in store! Click here to read more about all Nintendo DSiWare games available. With your Nintendo DSi or Wii wirelessly connected to the Internet you can access the Nintendo DSi Shop or Wii Shop Channel and start browsing. In the Nintendo DSi Shop, you can turn Nintendo Points into Nintendo DSi Points and redeem them for Nintendo DSiWare games and applications. In the Wii Shop Channel, you can turn Nintendo Points into Wii Points and redeem them for Virtual Console games, Wii Channels or WiiWare games. 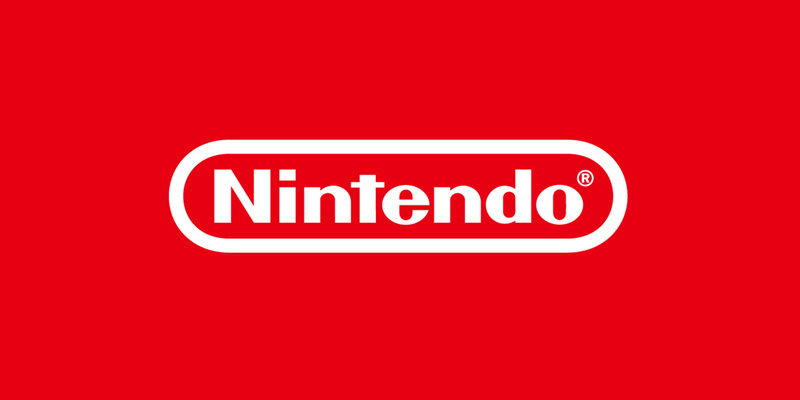 Nintendo Points can be purchased at retail outlets. They can also be bought directly as Nintendo DSi Points in the Nintendo DSi Shop, or as Wii Points in the Wii Shop Channel. Click here to read more about Nintendo Points for the Nintendo DSi. Check out this week's trio of releases for Wii and Nintendo DSi!